The Football Association has charged Arsenal midfielder Jack Wilshere with misconduct following his anti-Tottenham chants during the FA Cup victory parade on Sunday. The Arsenal midfielder was charged with misconduct after swearing as he addressed the fans during the club’s open-top bus parade celebrations on Sunday following their FA Cup Final victory.As the consequence, hewill find out next week the cost of his foul-mouthed anti-Tottenham chants during the winning celebration. The 23-year-old had apologized if his actions had caused any offence and was spoken to by Arsenal staff. However, the FA has now launched formal disciplinary proceedings as they not impressed by his antics during the open-top bus parade last weekend when he grabbed a microphone to lead a series of chants mocking Arsenal’s biggest rivals Tottenham. In similar scenes to 12 months ago, Wilshere then proceeded to lead the massed ranks of Arsenal supporters in a chant which included expletives against Spurs, who again finished below their north London neighbors in the Barclays Premier League table. Arsenal issued a swift apology from the studio presenter during their live in-house media broadcast of the event, while on Monday, Wilshere apologized if his actions had caused any offence and was spoken to by Arsenal staff about the issue. It is alleged his conduct in making and/or inciting certain comments during the club’s open bus trophy tour was improper and/or brought the game into disrepute. Wilshere has until 6pm on June 10 to respond following formal disciplinary proceedings opened by the governing body, with an independent commission set to rule on the case which will have sanctions to impose a significant fine although a suspension is also a possibility. But the 23-year-old has still reported for England duty with the rest of the Three Lions’ squad at St George’s Park ahead of the back-to-back games with Republic of Ireland next Sunday and Slovenia a week later. It is understood that, despite the FA charge, Wilshere has not broken the code of conduct laid down for England players in October 2012. FA charge is over the top says Jack Wilshere The Times. Jack Wilshere has defended his behaviour during Arsenals FA Cup parade and believes that the decision to charge him with misconduct is harsh The . Arsenal midfielder Jack Wilshere stunned by FA charge . Arsenal midfielder Jack Wilshere is surprised by his FA charge for swearing and says his antiTottenham jibes were a bit of fun Wilshere is considering contesting . Wilshere charged by FA Premier League 20142015 . Arsenal midfielder Jack Wilshere will find out next week the cost of his foulmouthed antiTottenham chants during the FA Cup victory parade after being charged with . Arsenal midfielder Jack Wilshere charged by FA over foul . Arsenal and England midfielder Jack Wilshere has been charged with misconduct by the Football Association for his conduct during his clubs FA Cup victory parade. Wilshere charged by FA Guernsey Press. Wilshere charged by FA it is understood the latest outburst prompted the formal disciplinary action from the FA Jack Wilshere has been charged with misconduct . FA charge Arsenals Jack Wilshere over improper conduct . Arsenal midfielder Jack Wilshere has been charged by the Football Association for his comments regarding Tottenham Hotspur during the clubs bus parade on Sunday . BBC Sport Arsenal Jack Wilshere charged with misconduct . Arsenal midfielder Jack Wilshere has been charged with Wilshere has until 1800 BST on 10 June to respond to the charge He was warned by the FA for . Jack Wilshere shocked by FA charge over antiTottenham . 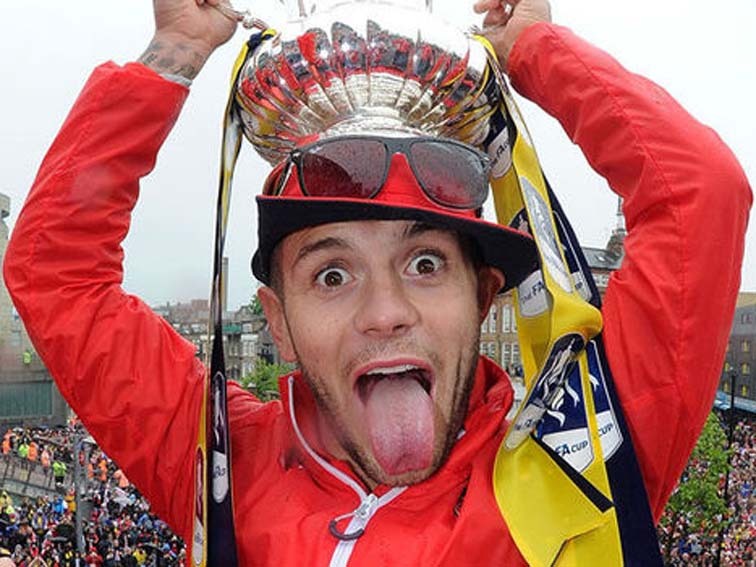 Jack Wilshere admits he was shocked to be charged by the FA for swearing on Arsenals opentop bus victory parade and claims his antiTottenham jibe was only . Jack Wilshere accepts FA misconduct charge Team Talk TV. Jack Wilshere has accepted a FA misconduct charge following antiTottenham chants during Arsenals FA Cup victory parade Wilshere who came through the Gunners . Wilshere accepts FA charge Arseblog News the Arsenal . Reports this evening say that Jack Wilshere has decided not to the contest the FA charge of bringing the game in disrepute after the FA Cup winning celebrations . Jack Wilshere accepts FA misconduct charge Sky Sports. Arsenals Jack Wilshere during their FA Cup victory parade through London. Arsenal news Jack Wilshere charged by FA for misconduct . More Arsenal FC Jack Wilshere Arsenal to beat Man United to significant transfer Van Gaal will be annoyed Ruthless Arsenal boss Wenger to follow up Diaby . Arsenals Jack Wilshere accepts FA charge over anti . 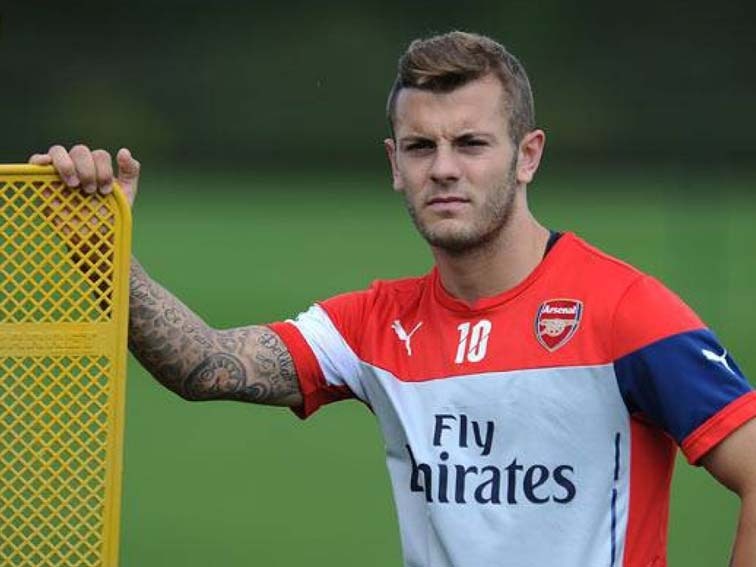 Arsenals Jack Wilshere is expected to accept the FAs charge for misconduct Photograph Scott HeaveyPA. Wilshere hit with FA charge over parade chants RT Sport. Jack Wilshere in trouble for antics during bus top victory parade Arsenal midfielder Jack Wilshere has been charged with misconduct by the English . Wilshere charged by FA Jersey Evening Post. Wilshere charged by FA it is understood the latest outburst prompted the formal disciplinary action from the FA Jack Wilshere has been charged with misconduct . Arsenal star Jack Wilshere CHARGED by the FA for Spurs . JACK WILSHERE has been charged with misconduct by the FA for his Spurs taunt. Jack Wilshere is charged by the FA for saying mean things . After Arsenal defeated Aston Villa in the FA Cup last weekend their players were pretty happy So happy in fact that Jack Wilshere used the opportunity to . Arsenal star Wilshere charged by FA over Tottenham s . Arsenal star Wilshere charged by Arsenal star Wilshere charged by FA over but must now respond to a charge Jack Wilshere has been charged with . Jack Wilshere charged by FA over cup final celebrations . The Football Association has charged Arsenal midfielder Jack Wilshere with misconduct following his antiTottenham chants during the FA Cup victory parade on Sunday. Jack Wilshere charged by FA over cup final celebrations . 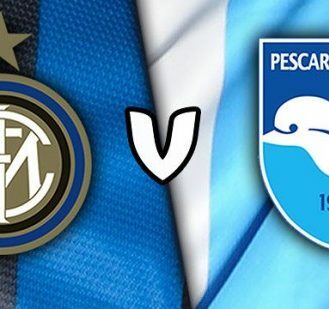 Upgrade in minutes or watch with a NOW TV Day Pass In scenes similar to those of 12 months ago Wilshere took to the microphone to mock the clubs rivals as the . Jack Wilshere charged by FA over cup final celebrations . Arsenals Jack Wilshere during their FA Cup victory parade through London. Jack Wilshere hit with FA charge Premier League Betting . Arsenal midfielder Jack Wilshere could face a fine from the Football Association after being charged with misconduct following his foulmouthed anti . Jack Wilshere Charged By FA For Tottenham Sht Chant At . The FA have sunk to new lows of idiocy after charging Jack Wilshere with misconduct for his Tottenhamrelated chants at our FA Cup parade on Sunday afternoon. Jack Wilshere accepts FA charge for antiTottenham chants . 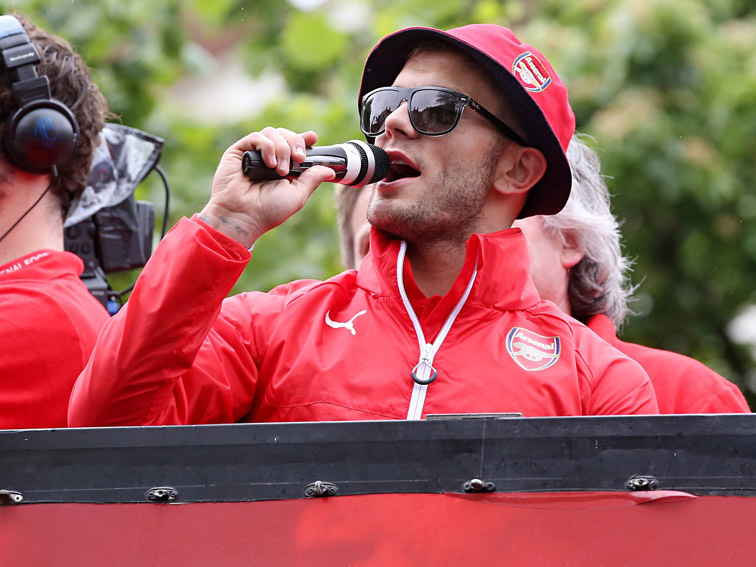 Jack Wilshere has accepted his FA charge for swearing on Arsenals opentop bus victory parade The England midfielder took to the microphone to mock rivals Tottenham . Wilshere charged by FA Independentie. Wilshere charged by FA it is understood the latest outburst prompted the formal disciplinary action from the FA Jack Wilshere has been charged with . Jack Wilshere charged by FA for leading foulmouthed anti . Arsenal midfielder Jack Wilshere has been charged with misconduct by in relation to Sundays FA Cup celebrations the Football Association has announced. Premier League Wilshere charged by FA Yahoo Eurosport UK. Arsenal midfielder Jack Wilshere has been charged by the Football Association for his outburst at the FA Cup trophy parade. 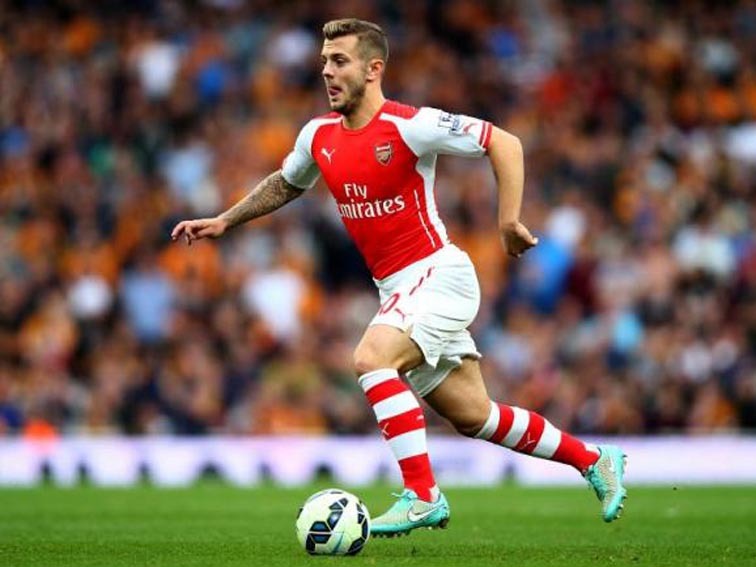 Wilshere charged by FA Free Email webmailcoza. Jack Wilshere has been charged by the Football Association following a breach of conduct during Arsenals FA Cup victory parade earlier on Sunday. Jack Wilshere charged for foulmouthed abuse of Spurs . Jack Wilshere is facing a large fine after the Football Association charged the England international with bringing the game into disrepute following his . Jack Wilshere accepts FA misconduct charge for anti . Arsenal midfielder Jack Wilshere has accepted a charge of misconduct from the Football Association following antiTottenham chants during the FA Cup victory parade . Englands FA charges Wilshere for antiSpurs chant at FA . Arsenals Jack Wilshere has been charged by Englands FA for foulmouthed chants about the clubs London rivals Wilshere led the crowd in antiSpurs . Wilshere charged by FA BT. Arsenal midfielder Jack Wilshere will find out next week the cost of his foulmouthed antiTottenham chants during the FA Cup victory parade after being charged with . Arsenal midfielder Jack Wilshere charged with misconduct . Arsenal midfielder Jack Wilshere has been hit with a Football Association misconduct charge in relation to Sundays FA Cup celebrations The Gunners ace took to the . Jack Wilshere charged by FA for saying a bad word The . 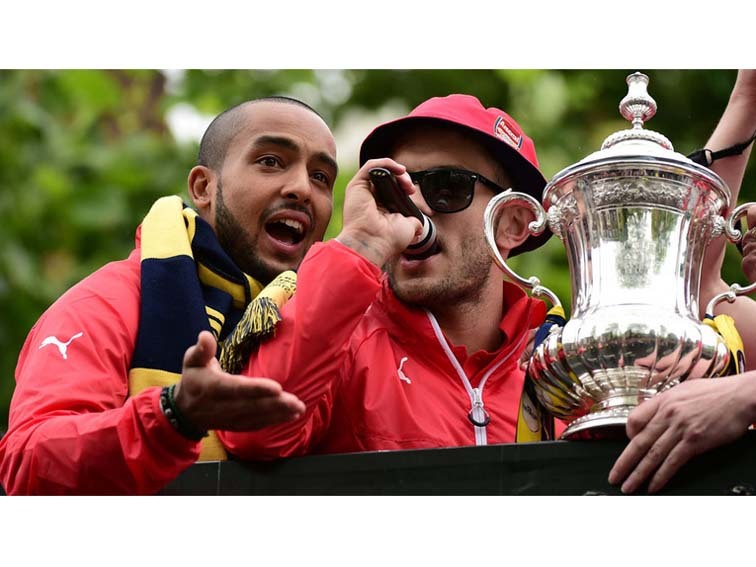 During the FA Cup celebration parade on Sunday Jack Wilshere said a bad word into a microphone It wasnt any of the ones that people actually ought to . Jack Wilshere charged by FA over antiTottenham chants . However the FA has now launched formal disciplinary proceedings A statement read Jack Wilshere has been charged with misconduct in relation to Arsenals FA . Wilshere finds himself in hot water with the FA yet again . Source Scott Heavey Updated at 2000 ARSENALS JACK WILSHERE has been charged with misconduct after leading the clubs supporters in chants against Tottenham . Arsenal midfielder Jack Wilshere disappointed with FA . Arsenal and England midfielder Jack Wilshere is said to be fuming with the FA after being hit with a misconduct charge for his antiTottenham chant during the FA Cup . Arsenals Jack Wilshere charged by FA over anti Spurs . Jack Wilshere has been charged with misconduct by the FA in relation to his antiTottenham chants during Arsenals FA Cup victory parade on Sunday. Jack Wilshere Fined by FA for Misconduct Latest Details . Jack Wilshere celebrated Arsenals 40 FA Cup win with some foulmouthed chants directed at the clubs bitter rivals Tottenham The FA has responded announcing . Wilshere charged by FA Shropshire Star. Wilshere charged by FA it is understood the latest outburst prompted the formal disciplinary action from the FA Jack Wilshere has been charged with misconduct . Wilshere hit with FA charge Premier League 20142015 . Arsenal midfielder Jack Wilshere has been charged with misconduct by the Football Association following his antiTottenham chants during the FA Cup victory parade on . Jack Wilshere charged by FA following explicit anti . Jack Wilshere has been charged with misconduct by the FA and faces a fine after leading Arsenal supporters in an offensive chant about local rivals Tottenham . Football Wilshere charged by FA Yahoo Eurosport UK. Jack Wilshere has been charged with misconduct in relation to Arsenals FA Cup celebrations on Sunday 31 May 2015 a statement from the FA read. Jack Wilshere charged by FA for foulmouthed outburst . Jack Wilshere will face no action from Roy Hodgson England manager believes midfielders latest transgression is a matter for the FA as his squad . Wilshere hit with FA charge Arsenal FC Arsenal World. Arsenal midfielder Jack Wilshere has been charged with misconduct by the Football Association following his antiTottenham chants during the FA Cup victory parade on . Jack Wilshere accepts FA charge for Tottenham baiting . Arsenal midfielder Jack Wilshere has accepted a charge of misconduct from the Football Association following antiTottenham chants during the FA Cup victory parade .